A fuel cell for space. Batteries that use air. 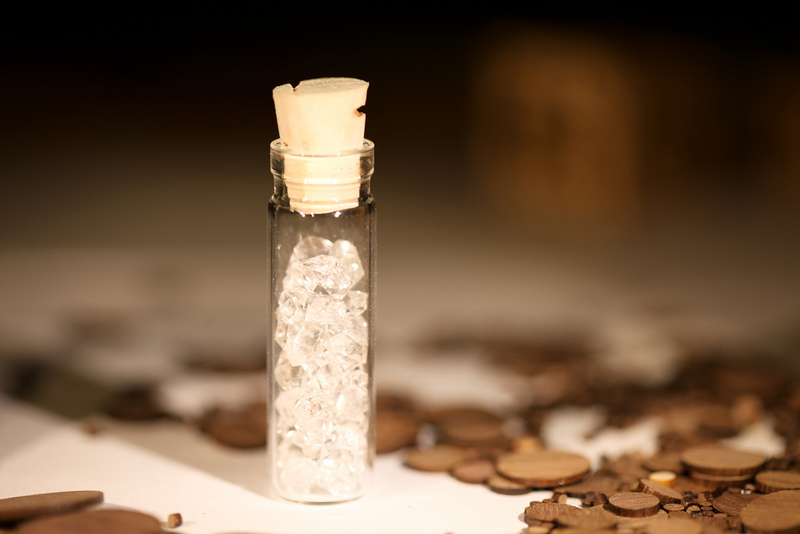 A way to tap pine trees and extract biofuels like maple syrup from a maple tree. 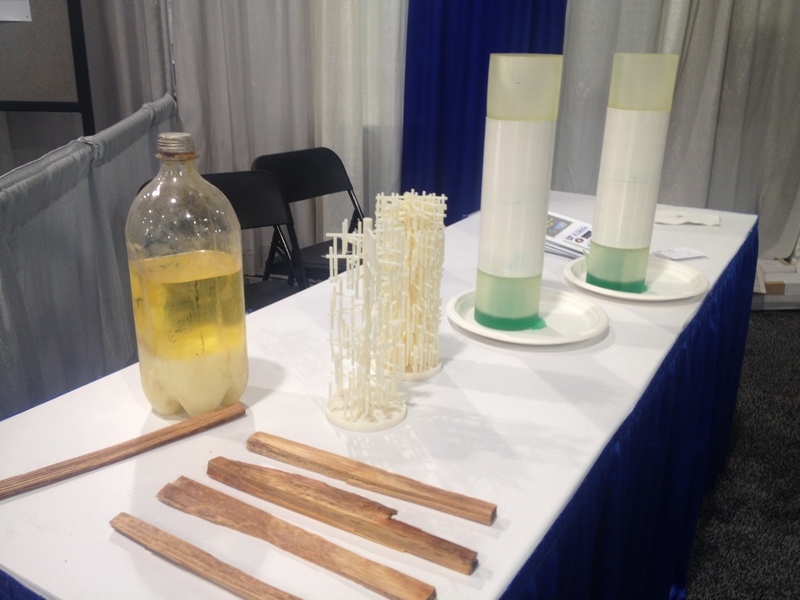 These are just some of the “out-there” energy innovations that researchers and entrepreneurs are hard at work building in labs across the U.S., and which were on display at the fifth annual energy innovation-focused ARPA-E Summit this week. 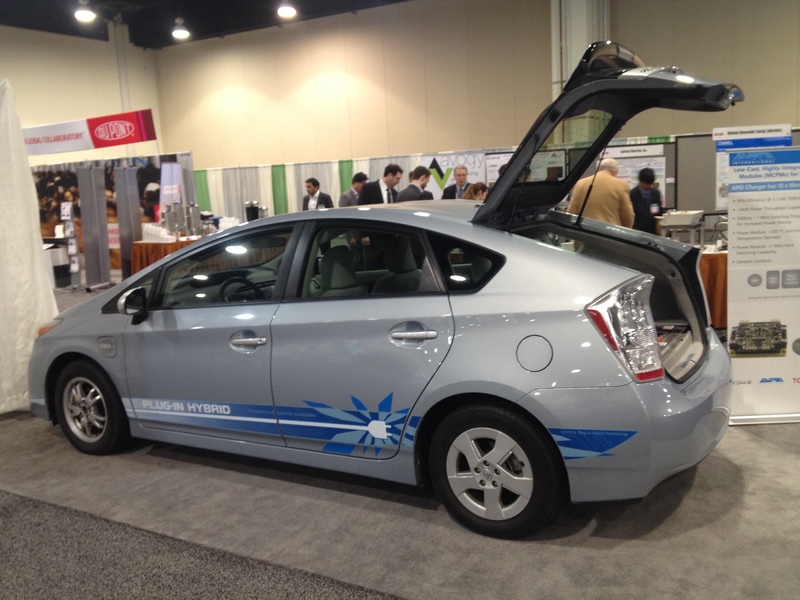 As snow fell gently on the Gaylord Convention Center on the banks of the Potomac, just outside of Washington D.C., over 260 energy technology projects were showcased across diverse sectors from biofuels, to power grid analytics, to next-gen batteries. Most of the scientists and innovators at the conference have a few things in common. The bulk are funded by the Department of Energy’s ARPA-E program, which gives small grants (a million dollars or so) to early-stage, high-risk “moonshots” that can advance energy technology. Some of the researchers work at university labs, some work at startups, others work in the R&D divisions of big companies. A lot of these scientists are examples of what Bill Gates once (lovingly) referred to as crazy energy entrepreneurs working on energy miracles. A power dense charger for electric cars from APE International. Underlying the bright ideas and goodwill, there’s a general acknowledgement that the ARPA-E program is, indeed, small. Its budget is only a couple hundred million dollars (currently at $275 million) and at times it has had to fight for survival. Many of the technologies that get funding in the program are so early stage, it’s hard to deliver success stories, and even harder to scale these research projects beyond the lab and into real companies. This year, compared to previous years, there were notably fewer highlighted startups, much more university research and even fewer venture capital investors walking the floor. Most VCs have by now have learned that it’s just really difficult to make easy, fast money from backing these energy miracles. Tapping pine trees for biofuels: Researchers at the University of Florida are using metabolic engineering to increase the number of energy-dense molecules in pine trees so that they could potentially be tapped like maple trees. The molecules are called wood terpenes, and the substance they can extract is called turpentine. The team, which raised close to $7 million from ARPA-E, wants to boost the amount of turpentine in the pines from 4 percent to 20 percent of its weight. A 3D-printed electric car motor: And you thought 3D printing was just for toys and design models. A group of researchers at aerospace giant United Technologies Research Center is using 3D-printing techniques to make a high-efficiency electric car motor that uses fewer rare earth materials and less energy, doesn’t rely on a global supply chain and can be made more compact. The process uses a laser to deposit layers of copper and insulation, instead of winding wires in the traditional fashion. Diamond semiconductors: When diamonds are doped up with boron or phosphorus, they’re great electricity conductors — they can withstand higher temperatures at a higher performance than silicon. But of course they’re very expensive. Researchers at Arizona State University have developed a new process to grow doped diamond crystals to be used as semiconductors for a much lower cost. Michigan State University is also working on making doped diamonds for high-powered semiconductors. 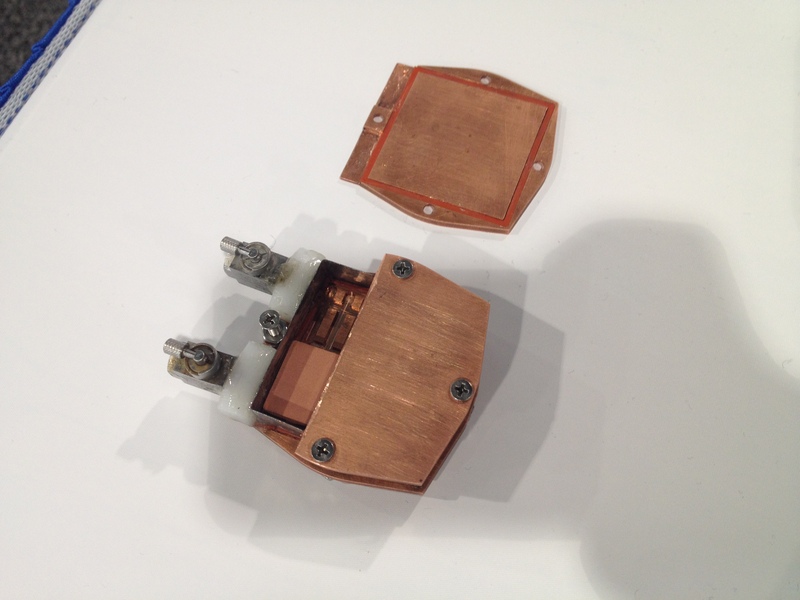 MIT researchers prototypes of thermal battery cells for an electric car. Thermal batteries for electric cars: Saving the battery power of an electric car to power the vehicle — instead of running the air conditioning or the in-car electronics — could significantly extend the range of an electric car. Researchers at MIT are working on a battery-type energy storage device that can absorb a lot of water using an engineered material of zeolites and graphene. The “absorptive battery” could provide heating or cooling for about an hour, without using the batteries that would be powering the car. 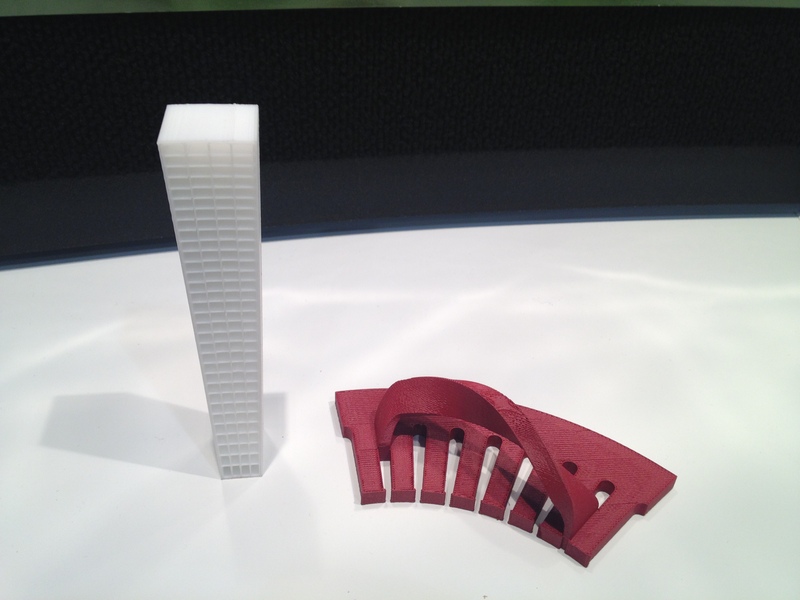 The MIT researchers are testing out the technology with Ford and got a $2.7 million ARPA-E grant. UTRC is also working on a so-called thermal battery — or hot and cold battery — for electric cars using a vapor compression system that absorbs a refrigerant on a metal salt. University of Texas, Austin has a project developing a hot-cold battery for EVs that uses “phase change materials” that release and store energy as they move from a gas to a liquid stage. When it’s completed, the UT Austin the researchers hope their thermal battery can extend an EV’s range by a third. Dust devil energy: This might be the most out-there idea at the show. The researchers at Georgia Institute of Technology are looking at ways to harness the energy in dust devils, a naturally occurring phenomenon that takes place when a wind vortice is created from solar heated air on the ground. 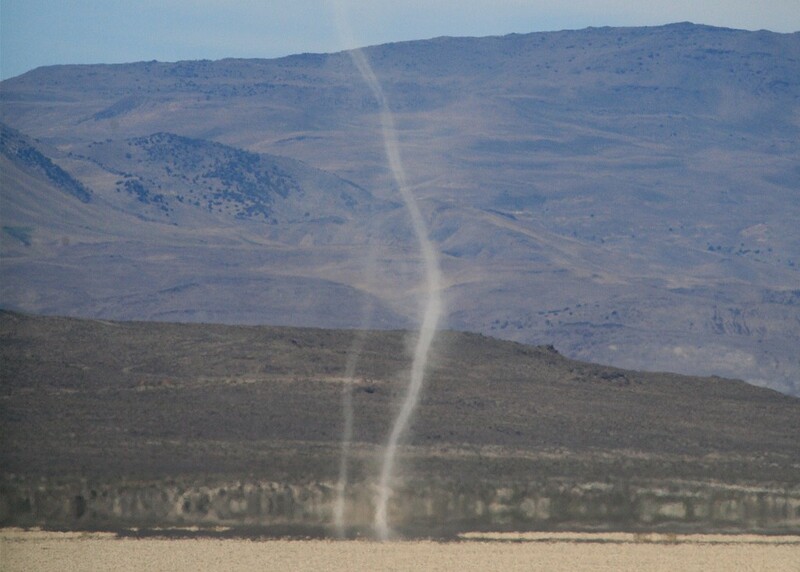 The project looks to create man-made dust devils in a sort of wind turbine. Air batteries: The ARPA-E program has a whole bunch of projects working on batteries that use air as a key component (for electric cars and grid storage). 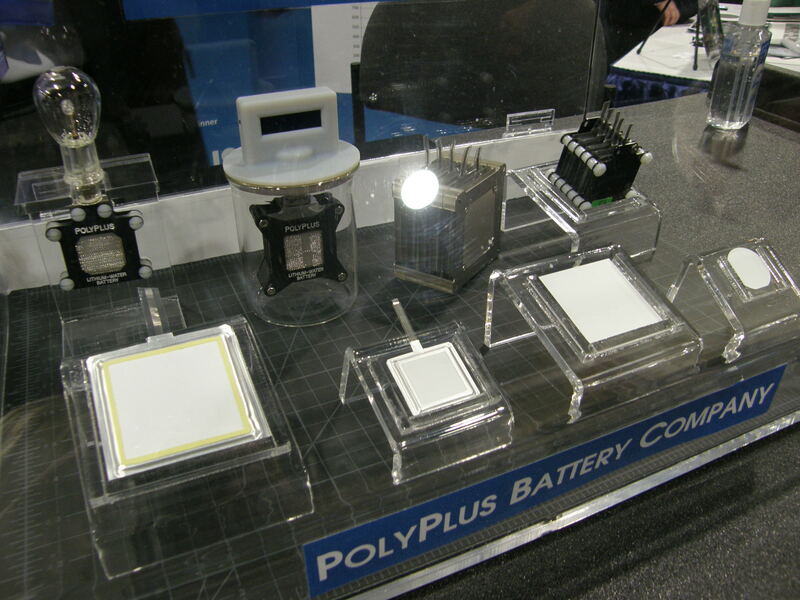 Some of the work is coming from substantial companies like Fluidic Energy, which I wrote about last year, or PolyPlus, which I covered a couple years ago. Other air battery projects, like a newly announced aluminum-air battery that Phinergy and aluminum giant Alcoa are working on, are still very early-stage research. 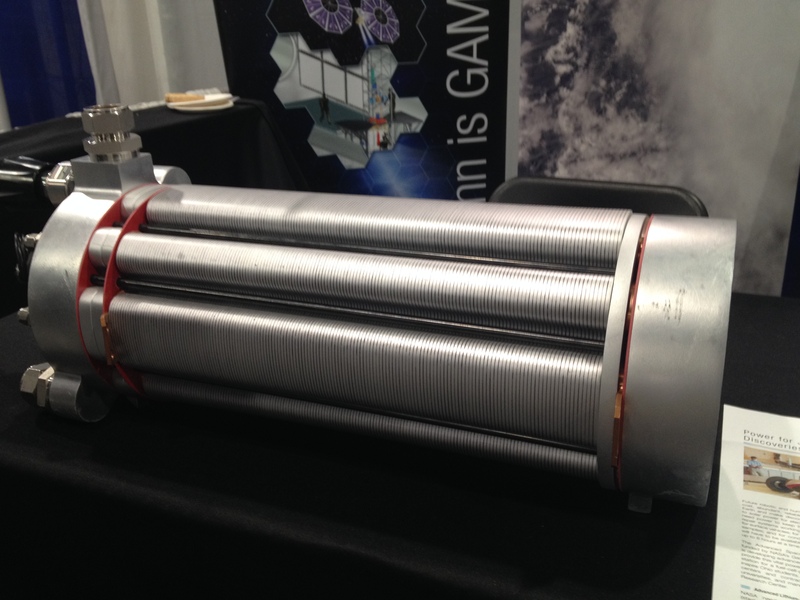 NASA developed this fuel cell for space applications. A “closed” fuel cell for space: NASA was showing off a fuel cell that is closed, and is “non-flow-through” so it requires no maintenance, uses reactants that can be stored at high pressures, and has no moving parts. NASA has already been practicing powering one of its lunar rovers with the non-flow-through fuel cell. Turning tobacco into fake shark liver molecules: Squalene is a compound that is mostly obtained from shark liver and is used in cosmetics and vaccine technology. But killing millions of sharks to extract their livers is a huge problem. 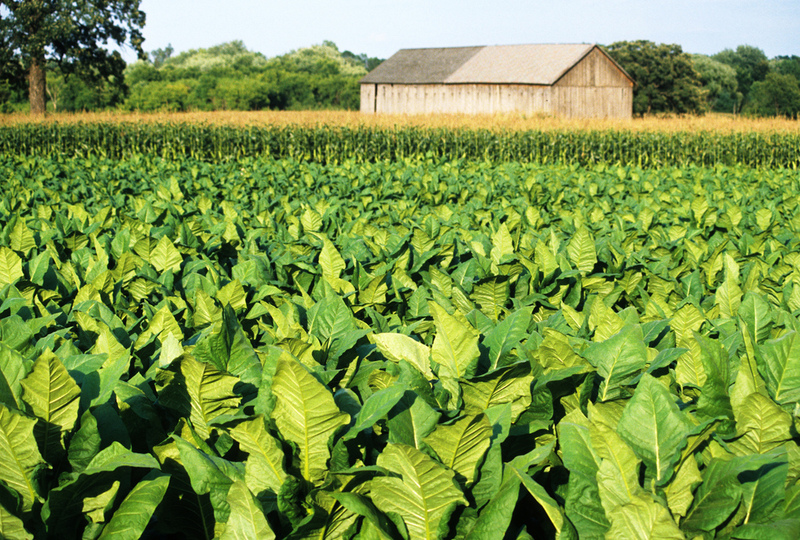 A project from Texas A&M University, called SynShark, is working on a way to genetically modify tobacco leaves to make squalene. None of these technologies stand a chance of changing our energy situation. We need truly disruptive tech that would dethrone coal and natural gas as our major fuels. Gen IV nuclear has been available since the 60s and our government has done a great job of stifling true innovation in this area. Instead they would pay clueless academics to run around in a meaningless green energy rat race. I agree none of these technologies has the potential to change the game substantially. Given that fission reactors produce hideously toxic waste that lasts for thousands of years and for which no one has developed a truely safe long term solution, we are left with a situation where the solution that is evolving is one that is a mosaic of renewable energy techs that will each find a niche. The strength if this is its diversity, decentralised nature and sustainability, all of which make it far more robust than our sucidal rush to massive climate change produced by our addiction to fossil fuel and its fragile centralised infrastructure. The Japanese were using Pine derived fuels at the end of WWII… Much of this fuel went into planes used in Kamakazi attacks. The results were slow planes that often failed to reach target, killing their already doomed pilot/crews. The Germans used coal gasification for their end of war efforts… with similar results.